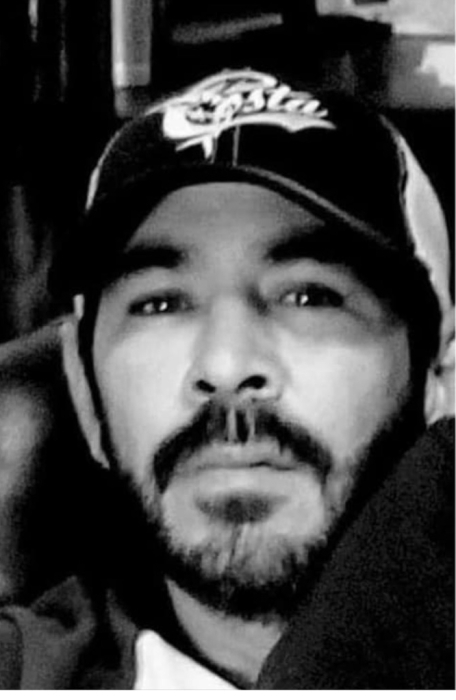 Mr. Aristeo Luna Garcia Jr., age 43, was a native of Florida and had resided in Gautier, Mississippi for the past 6 years, until his demise on April 2, 2019 at home. Aristeo was a hard worker who was self-employed as a painter for many years. Aristeo is preceded in death by his father, Aristeo Luna Garcia Sr. He is survived by: his wife of 25 years, Jennifer Garcia; five sons, Aristeo Luna Garcia III, Gabriel Garcia, Isaias Garcia, Julian Garcia, and Emilio Garcia; his mother, Rebecca G. Cuevas, three brothers; Raymundo González, Robert González, and Rafael González; three sisters, Cynthia Rebollar, Hope González, and Brenda Ruiz, along with a host of nieces, nephews, other relatives, and friends who will miss him dearly.